Get Started With On Site Training With One Of Our Expert Coaches! One coach. One client. One goal. Every person is unique and requires their own road to success. No two people are built the same so fitness programming should not be built the same for any two people. The map to fitness success should provide unconditional support by your own personal coach. A coach’s role is to guide you as you work hard, cheer you on as you improve and make breakthroughs, and provide motivation to assist you in realizing your ultimate goals! 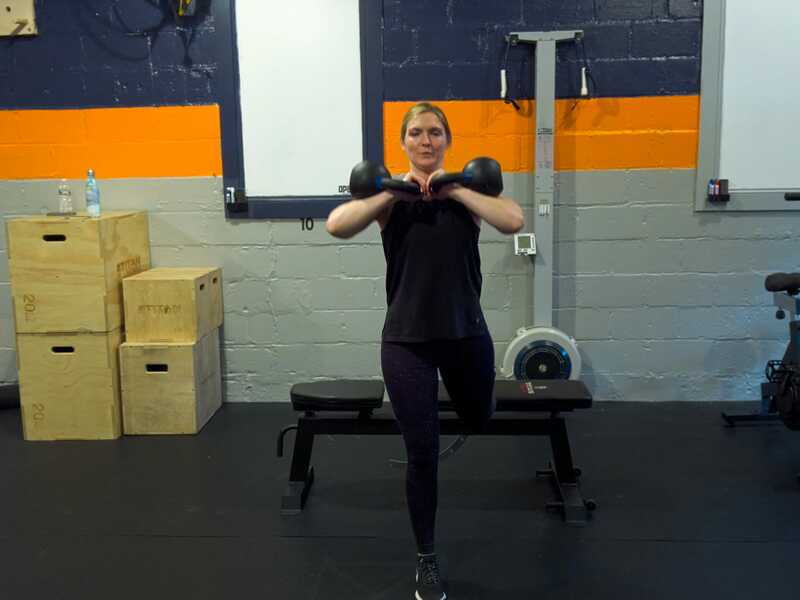 Your OPEX certified coaches would not only personally design your workouts but also provide you with nutritional planning and lifestyle evaluations with one purpose – to get you to where you want to be! OPEX Pascack Valley embraces a community approach amongst its members. While you are out on the floor you will get the attention from your coach as well support from other members. We are the best of personal training and group environments rolled into one! It doesn't matter if you are an avid gym goer or have never stepped foot in a gym before! At OPEX Pascack Valley, we are built to coach everyone! Each workout will be engineered to better accommodate your fitness goals and preferences. You will also experience added benefits and features that coincide with your workouts that are simply not available at other gyms. 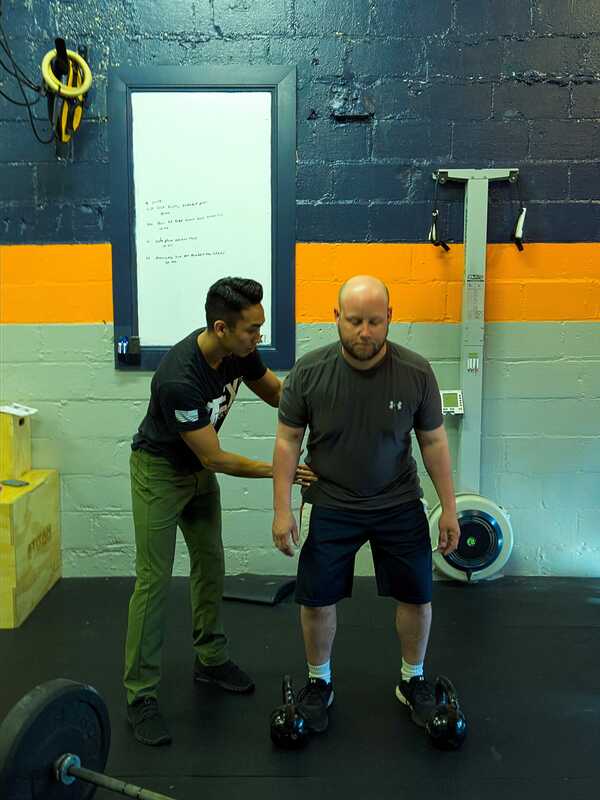 A thorough 3-part physical and InBody assessment meant to analyze movement patterns, absolute strength, and work capacity. A 100% personalized training program based on YOUR goals and abilities. Use of True Coach software for receiving & tracking workouts. Nutrition and lifestyle consultations with ongoing support and we are partnered with Kettebell Kitchen! Monthly consultations to ensure alignment with goals and review of progress through the use of our InBody machine. If personalized fitness is what you feel will help you navigate the road map to success, we are here to get you started! Feel free to call or fill out the information section and one of our coaches will get you started! No two people are the same so no two fitness programs should be either! Who we are is what you need to become who you want to be!